Classic design and quality craftsmanship make these beautiful bracelets a gift your friends and family will cherish for years to come. 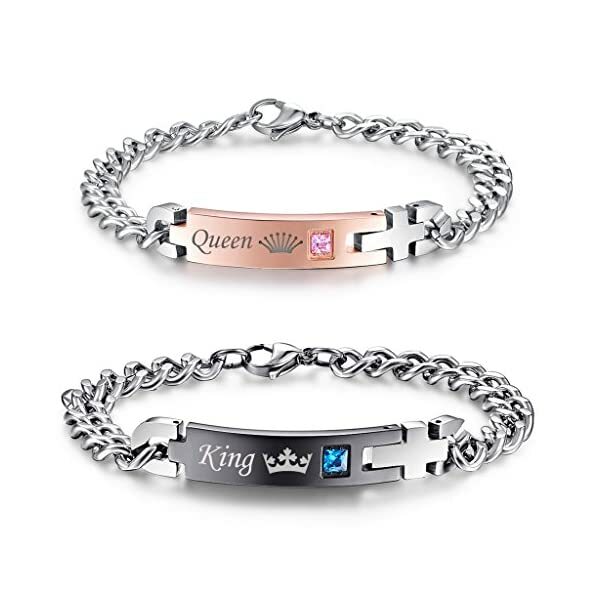 Bracelets have a high polished finish that shines,This couple set of bracelets are with high polishing skills,which makes the bracelets more exquisite, and come wrapped in a cute jewelry bag and enclosed in a gift box.So simple and beautiful.It will be a perfect creative gift for him and her. Our jewelry comes packaged in a luxurious light grey color gift bag and white jewelry box. 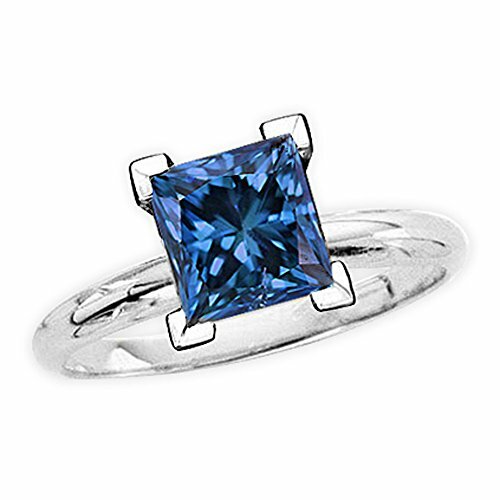 Is a very perfect gift to give someone special. 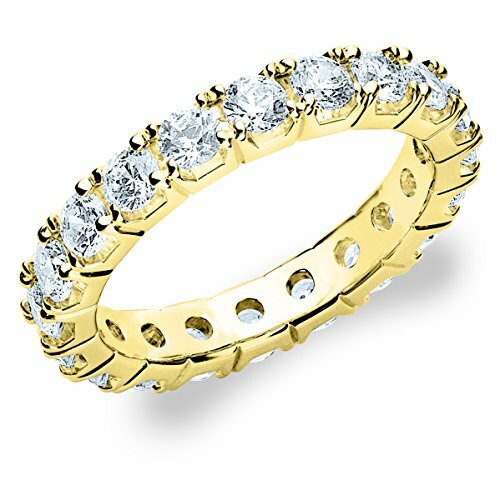 We only use the best quality for all our jewelry. 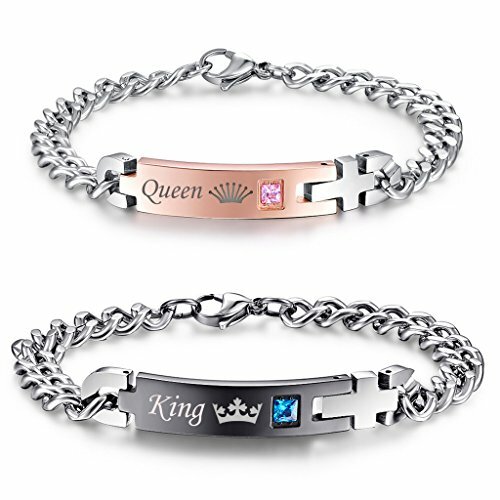 Stainless steel jewelry are hypoallergenic and does not readily corrode, rust, or stain with water unlike ordinary steel. 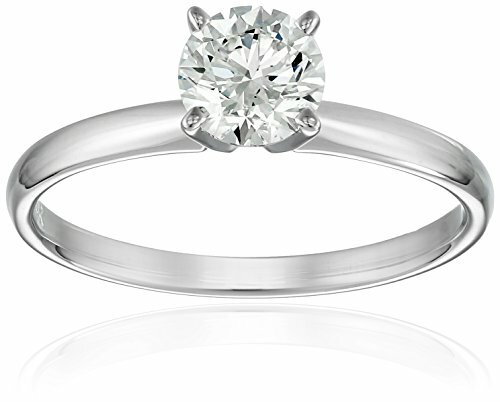 With these great factors, stainless steel has become an increasingly popular choice for jewelry.